Include an elegant touch to your room with this window curtain from the house of Swayam. It has a printed pattern that renders it stylish. In addition, it is tailored with good quality cotton fabric, which gives it a nice finish. Size - 137 X 152 cms. 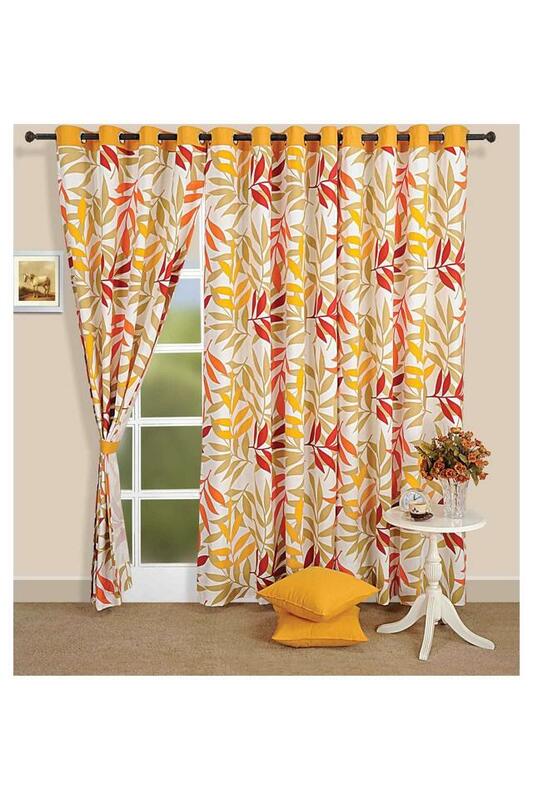 Decorate your window with this curtain and fetch heart warming compliments.